Dirt control mat rental services Doncaster by Rentex. We supply commercial floor mats that cater for a wide variety of floor areas. As a professional floor care company we supply mats for business users in Doncaster. Dirt control mat rental services Doncaster together with the surrounding areas by friendly operatives from a West Yorkshire family business. 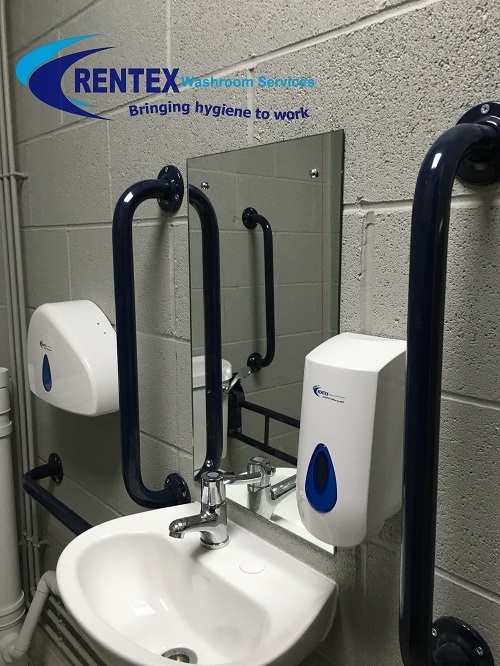 Our team of trained floor care service staff will provide you with a tailored floor care solution that will also suit your business requirements. 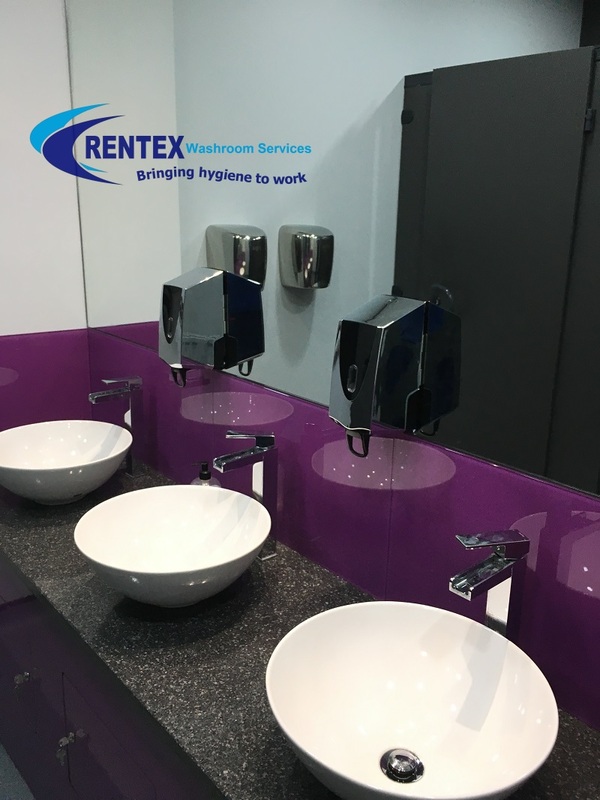 At Rentex floor care we always look to form long-term relationships with our business partners so we can continue to improve our service to the customer and grow our business. 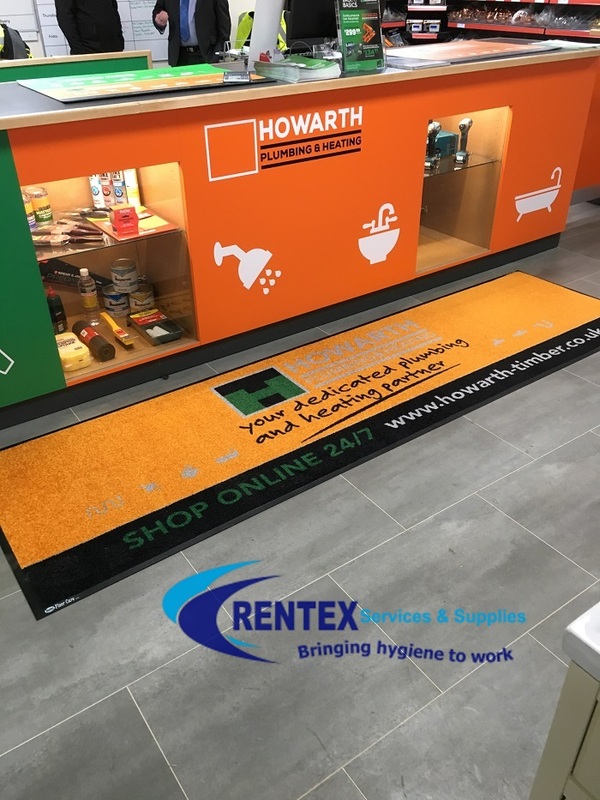 Our range of entrance Logo Mats and rental matting includes standard dirt control mats as well as heavy duty scraper mats. 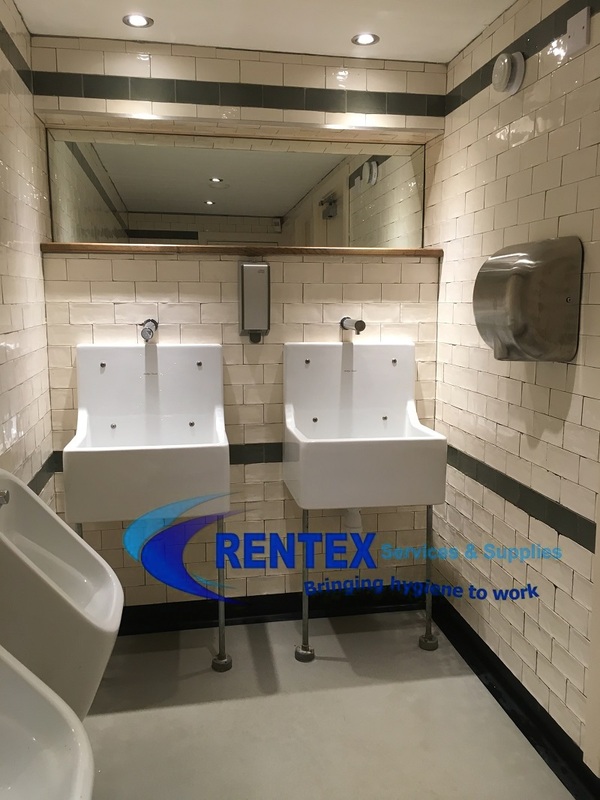 With message matting we can furthermore solve the many different floor care problems that you may encounter within your business. 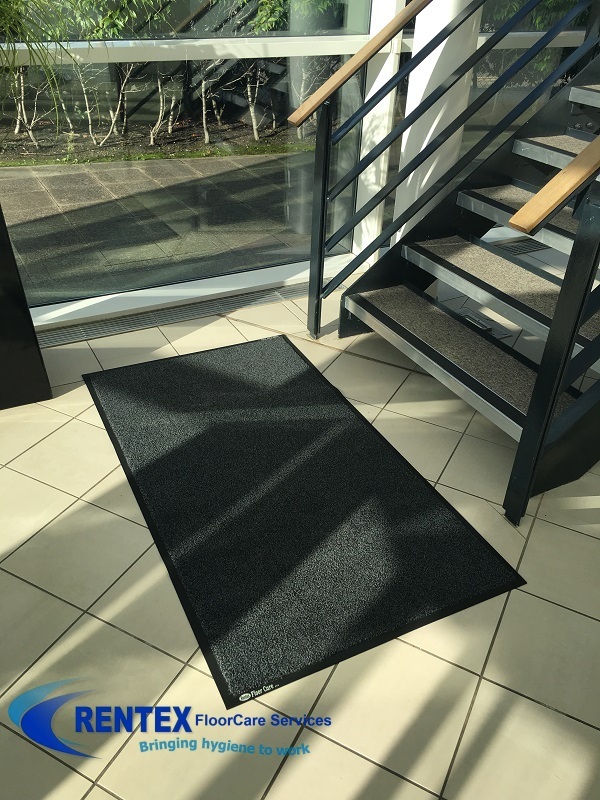 Our friendly professional dirt control mat rental services Doncaster team frequently replace them to maintain function as well as appearance of your floor mats and matting. The right matting solution for your business and a further step in the right direction. 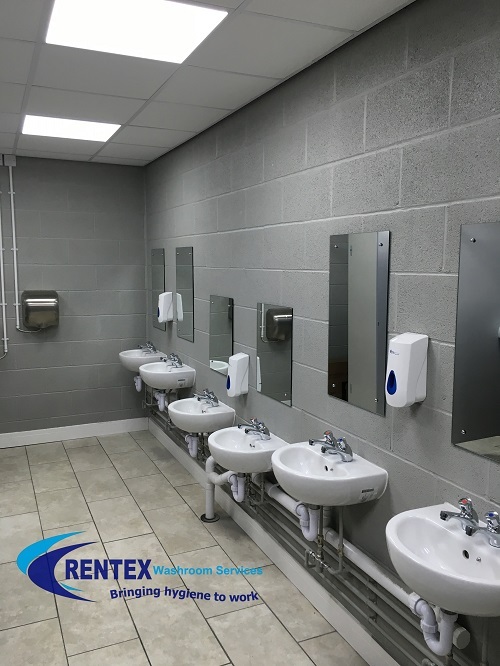 Rentex floor care services furthermore strive to provide the best mat service and cost-effective floor matting solution for your commercial premises. Whilst remaining competitive with our mat rental service charges.